Therin is one of the newst members of the Companions of the Silver Apple and he is one of the rare Gloom Stalkers. Over 60 years ago Therin and his family were part of a traveling group of Wood Elf performers. On a journey in the Northern Swordcoast near Luskan they ran afoul of a group of evil Drow brigands. The group robbed the group but when they found little in the way of wealth decided to kill them for sport. The only survivor of the attack was a young Therin. Therin was rescued and nurtured back to health by a group of Elven rangers called the Grey Arrows. Therin then a young elf of 17 dedicated the rest of his life to deaths of the brigands who killed his family. He trained and trained and become a dedicated member of the Grey Arrows. Therin remembered three names of the Drow brigands who had killed his family; Bosala, Kintril and Nezznar. After training for 20 years with the rangers he sent out to hunt the Drow murderers. He caught up and slew Bosala in an Inn outside of Waterdeep. Kintril met his end on a ship inside the docks of Luskan. Shortly thereafter Therin located Nezznar but the Drow mage cast misty step and escaped while sending multiple large spiders to attack Therin. By the time Therin managed to slay the Spiders, Nezznar had escaped. Therin remained unphased and continued to track Nezznar for months across the area around Luskan. Terrified at the Ranger's resolve to hunt him, Nezznar slipped into the Underdark a place where he as a Drow held the advantage. Undetered Therin went back to the Grey Arrows and used their contacts to find a group of Druegar in the Underdark called the SworinTag. Therin served beneath a Captain of the SworinTag named Grask IronTeeth for 28 years until Grask fell ill and passed. 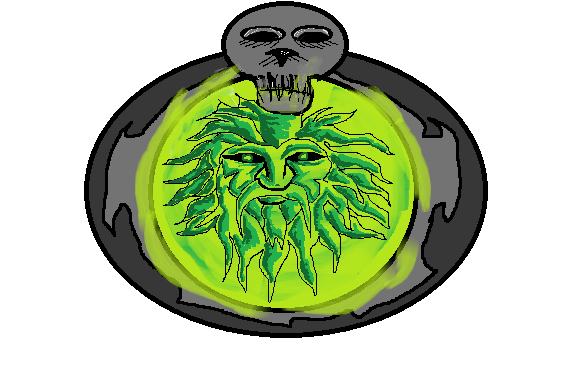 Grask then gave Therin his favorite soldier a special gift, a magic mirror but warned Therin with his last breath. "Therin he can help you get Nezznar, but he is evil and he....lies." With that the mirror of AlZaph fell to Therin. He soon discovered that the mirror was a portal to a trapped ancient sorcerer king of the Druegar called, AlZaph. While reluctant to taking advice from AlZaph after Grask's warning he did learn about a special scroll that AlZaph said would make Therin the equal of the Drow in the Underdark the gloom stalker Scroll. The scroll had been created by the ancient Druegar to create powerful warriors to be used against the Drow. 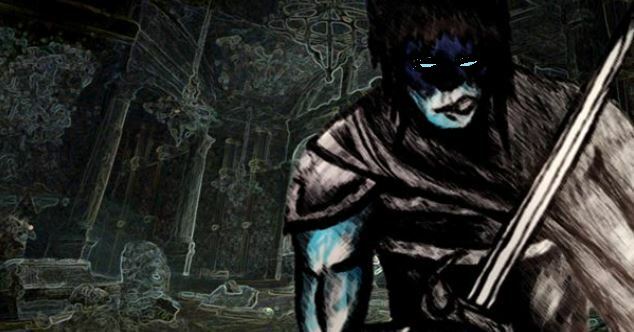 These Gloom Stalkers were the ultimate kings of the darkness. Therin used the scroll. 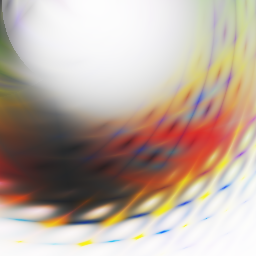 It exploded into angry writhing snakes of shadow that stabbed their fangs into his eyes. He passed out in pain as an angry shadow magic flowed throw his veins and transformed him into something different, something horrible, a gloom stalker. As a gloom stalker, Using his new power of Umbral Sight, Therin found that he could become invisible to the Drow in the darkness. In the very environment that the Drow had thought they had every advantage they now found something that could hunt them and slay them with impunity. While Therin was horrified at what he had become he was also thrilled to have the ability of to get at Nezznar even in the Underdark. Nezznar though heard of terrifying Gloom Stalker hunting him and once again fled, this time back to the surface. After spending 40 years in the Underdark Therin had few allies on the surface but one of the last of the Grey Arrows put him into contact with the Harpers. Since then he has grown to be one of their most trusted new members. He still hunts Nezznar and new intel from the Harpers says that the old Drow mage may be operating in a town called Phandalin. Therin has sharpened his blade, smiling as he dreams of darkness. 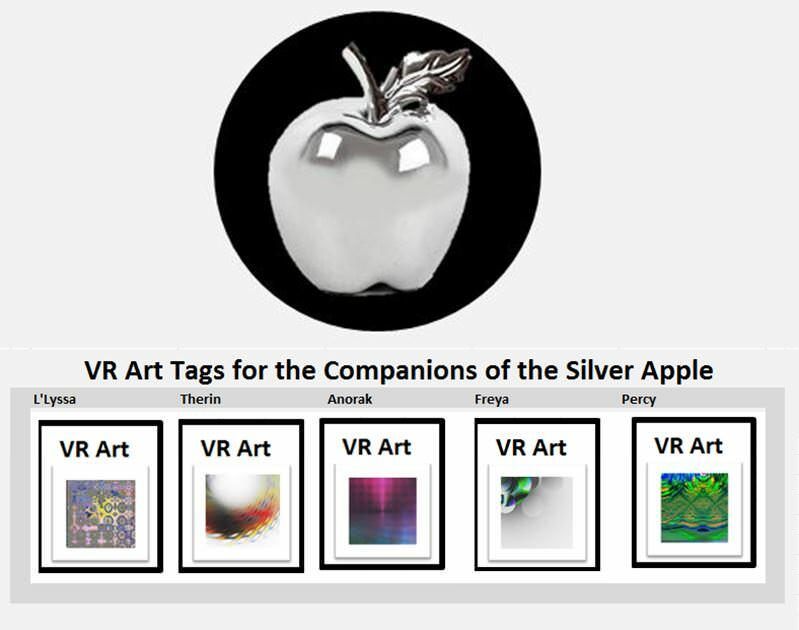 The companions of the Silver Apple utilisize VR Art and store it on the Bitmark blockchain. Below is the art created for Therin. Here is the VR Intelligent Art for Therin.